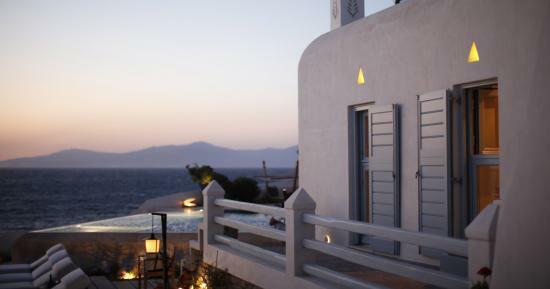 Focusing on selective solitude, our Waterfront Villa and Island Suites are an elevated solution for guests who prefer to surround themselves with a crowd of their own making. 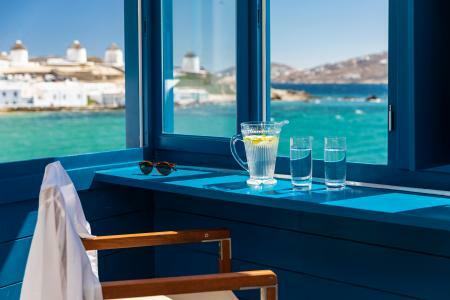 Circumventing Mykonos madness, you can choose to experience Cycladic bliss with your friends and loved ones, while indulging in the island's alluring social life in small, convenient doses. 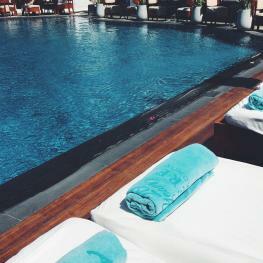 Just a 5 min. 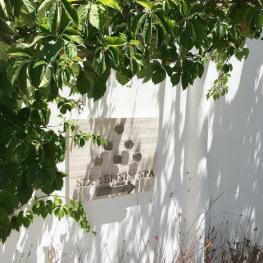 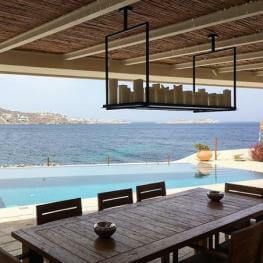 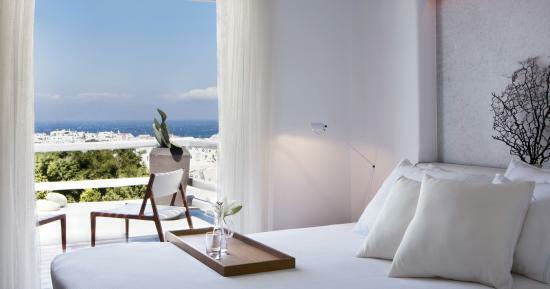 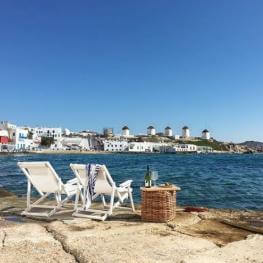 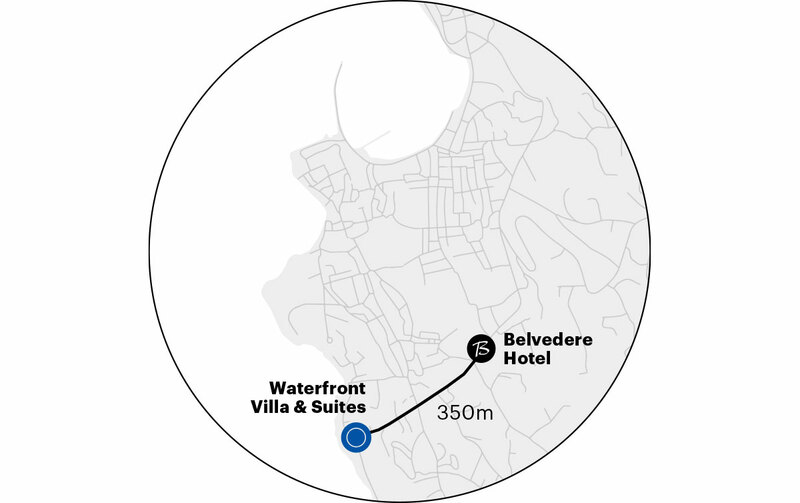 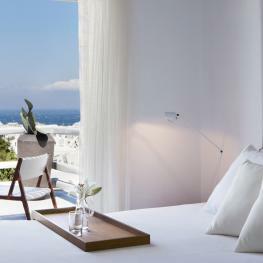 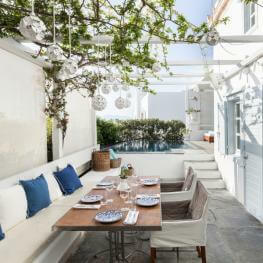 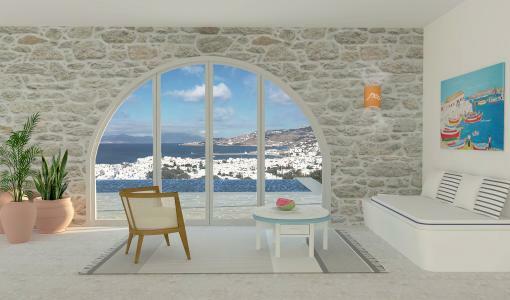 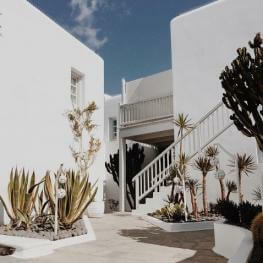 walk from the Belvedere Hotel main complex, these properties are ideal for true Mykonos lovers.